We have created this guide to help you understand the different types of plans, when and why those plans should be used, potential drawbacks and how to structure them. 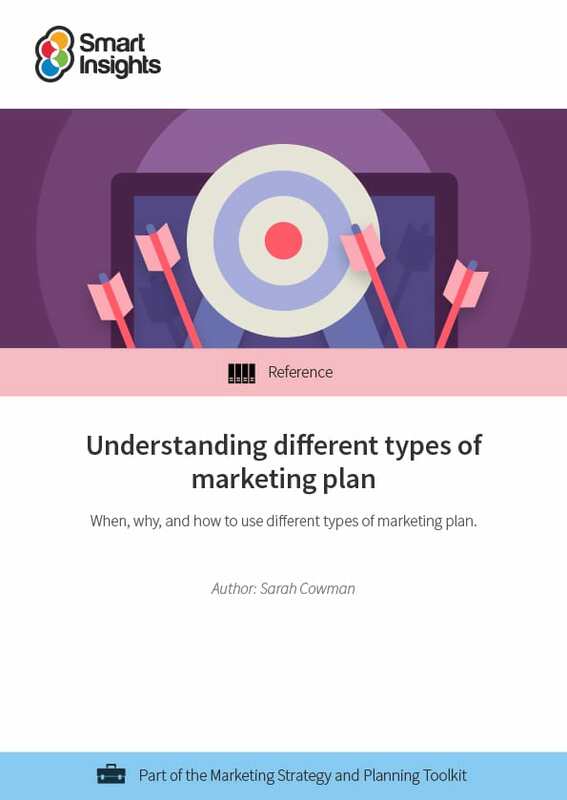 Whether you’re not sure which plan will work best, or you simply want to make sure you’re producing the most relevant plan, this guide will help you to understand the different types of plans, how to use them and when to use them. 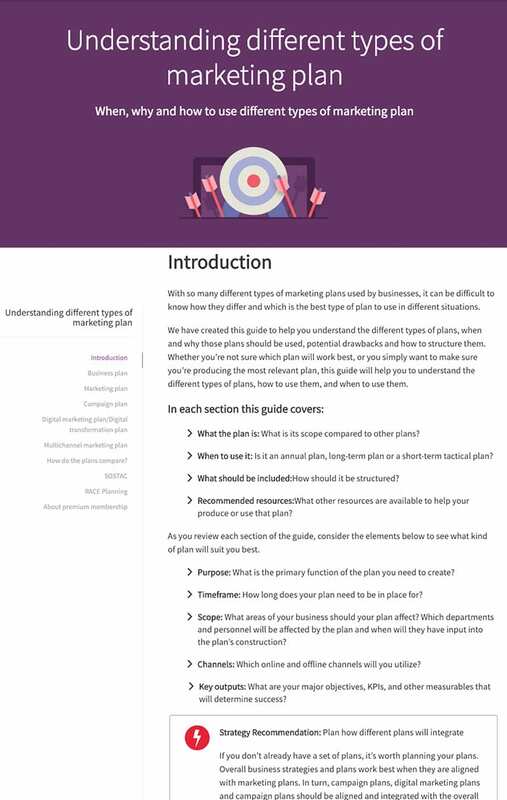 We have structured the guide in this order, rather than alphabetical order since it’s a common practice in larger businesses to use a hierarchy of business and marketing plans as explained by this visual. Successful plans support each other with more detailed campaign and digital plans showing how they align with marketing and business plans. 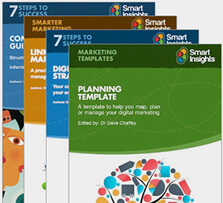 This resources has been streamlined in order to give you clearer distinctions between marketing plans, a table of how to compare them, and introductions to SOSTAC and RACE Planning models that you can apply to any plan that you create. Sarah Cowman, Managing Director at The Yorkshire Marketing Agency, is an award-winning Chartered Marketer. Sarah holds over 10 years’ experience in implementing results driven marketing and communications strategies, plans and campaigns.